And beautifully connect you and your home. Your home is a space where you want to spend time, entertain and relax. It is special, unique and tailored to you. We create technology systems that equip your home with a brain that is personalised to your needs, connecting every element into a beautifully simple, sustainable and immensely powerful space. 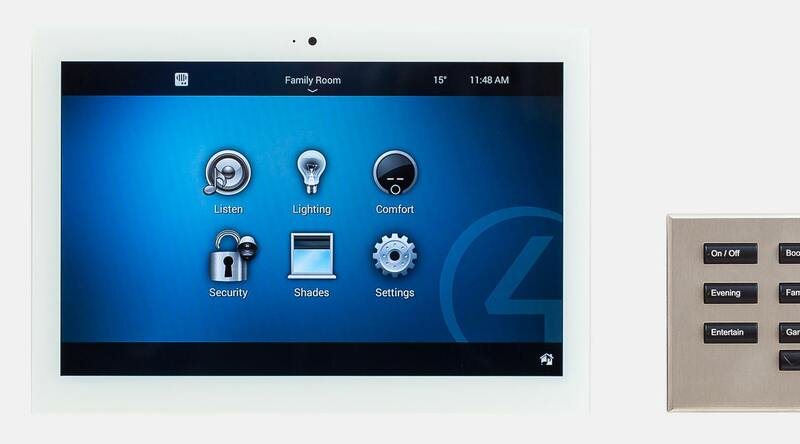 Equippd helps home-owners, developers, architects and designers introduce smart technology into their projects. We design the systems, install and setup the equipment and offer ongoing support upon completion. Below are the three main categories of technology we work with. 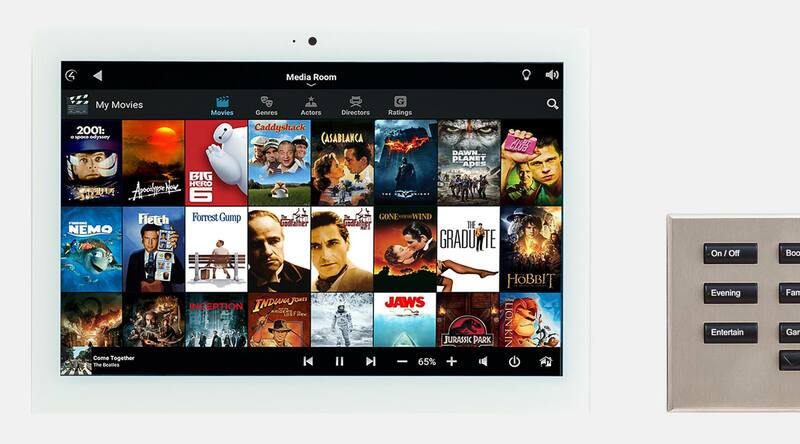 We are revolutionising how TV, film, music and games are delivered and enjoyed within a home. 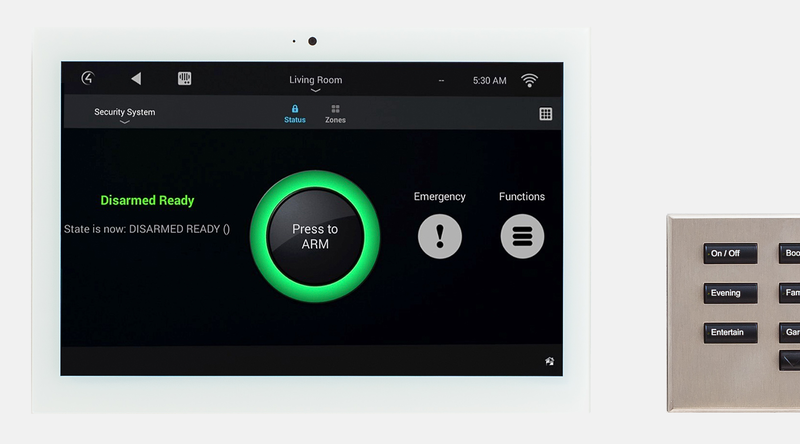 Our system removes all 'black boxes' from the rooms, leaving a clean finish with simple, intuitive control using a single remote or touchscreen. Traditional lighting and heating at home can complicated, expensive and wasteful. 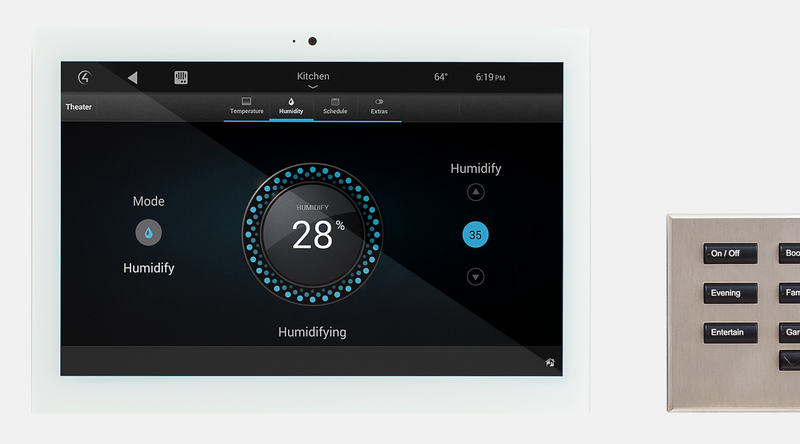 We are creating smarter home environments that we can customise to your lifestyle, and help you reduce your energy consumption in the process. Modern security helps to keep us better connected to the things that really matter. The security systems we supply, install and look after are designed to interact with one another, offering unbeatable protection whilst keeping you fully informed. Inconspicuous integration of technology, complimenting even the most refined room designs. Working alongside homeowners gives us the opportunity to really discover how you live, and subsequently design a system that perfectly compliments your routine. Upon completion, our free support network is always in place should your system need updating. We're redefining the ways in which you can introduce technology into your projects. From project inception, we work closely with developers to ensure the property's cabling infrastructure is comprehensive. After this, one of our Essential, Performance or Complete technology packages can be introduced on top, with customisation options throughout. Design, ingenuity and a fresh look at conventional obstacles helps to set us apart from the rest. Whether it's M&E assistance for a sustainable heat recovery system, or 100% hidden acoustics throughout a home, we pride ourselves on maintaining a level of design that not only compliments, but enhances the visions of others that we work with. Enter your details in the contact form below and one of our home automation experts will be in touch shortly to arrange a free consultation at your property.